I’m not really a person who acts or reacts out of fear. I don’t typically care what people think about me. And I’m kind of a risk-taker. But with the growth of my business and reach comes a larger audience and I’ve been kind of freaked out by the expectations people have for me. I always welcome feedback, questions, and messages. But a lot of times, they have this underlying tone of, “You’ve got it all together, Allie! You have all the answers!” And that’s a really weird pressure, because, honestly, I don’t. I’m just a blogger with a small platform but I don’t want to let anyone down. And this pressure has left me feeling like I have to have all the answers and I need to hold it all together. Journaling through that thought recently has really empowered me to be myself. I’ve just been letting my guard down and not worrying about if something I say or do is going to rub someone the wrong way. Or if someone is going to leave if I don’t have the answers. I’ve never been about putting up a facade but I think I subconsciously built one up by thinking that I always had to have it together and have the answer. So, I started writing down the things that I would normally struggle to share with you. After I made the list I thought it would be a good idea to challenge myself to share with you guys what those things are. It’s so easy to build up this perfect idea of someone based off their social media photos and I don’t want anyone to misunderstand and assume that I’m perfect and have my life perfectly figured out. 1. Motherhood is dang hard and I’m not perfect. I’m pretty honest. I share a lot of my flaws and mistakes and things that I’m learning. But even still, I feel like I’m put on a pedestal. A lot of times, people talk to me like I’m a robot who always does the same things and never, ever changes. It’s funny but it’s also a really terrible pressure to feel. I’m a normal human being and what works for me and my family in one season, doesn’t always work so well in the next season. And that’s OK! Things change. Kids grow up. Schedules shift. You get busy and then you get less busy. If I was still forcing myself to be a robot and to keep doing the same things I’ve always done because it worked for me before and everyone expects me to now - man, what a joyless life I’d be living. I’d also be super hypocritical and not living my abundant life in the specific season I’m in. 2. What I do is friggin’ exhausting and I struggle with feeling guilty that I’m so exhausted by such a huge blessing. A lot of work goes into my business. From my blog, to my podcast, to creating my courses and live-streaming, most of what I do involves me being “on” and vulnerable. And for an introvert like me, that’s pretty tiring and nerve-wracking and it’s a lot of pressure. One of my biggest fears is that I would come off as ungrateful or unrelatable. But I’m a human being and my job makes me tired and it takes a lot out of me. But it’s my calling. I know it’s my calling. I’m not going to stop just because it’s tiring. I get to do what I love and what I’m passionate about and that’s a huge blessing! 3. I don’t want to do a lot of things. Most of the things I don’t want to do are things that I talk about all the time like playing with my kids. I really don’t want to play with my kids. Unless it’s Super Mario Brothers. I have no passion for sitting on the floor and building Legos. And sometimes I feel guilty about it but I’m calling total B.S. on the mom guilt! Nobody wants to play with their kids all the time. 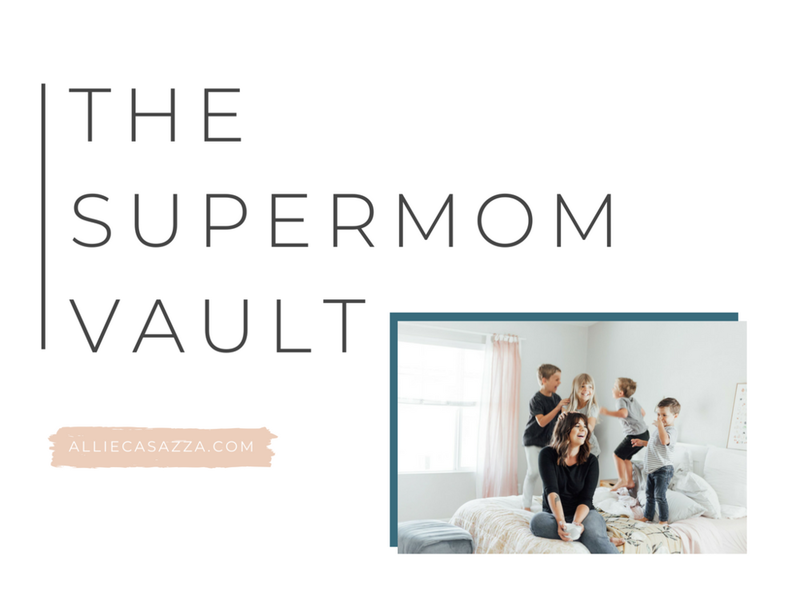 I talk a lot about being a present mom who’s able to play with her kids. But what I’m really talking about is having a life that allows for that. Having a life that allows you to be present and to make memories. I’m trying to make a point about your time, your life and your joy..
need HELP breaking down THE AREAS OF YOUR LIFE THAT YOU NEED TO simplify? “ENOUGH LISTS” will HELP YOU DETERMINE WHAT IS ENOUGH in each aspect of your life! create my enough list today! 4. I don’t do it all. I’m such a huge believer in delegating, you guys. 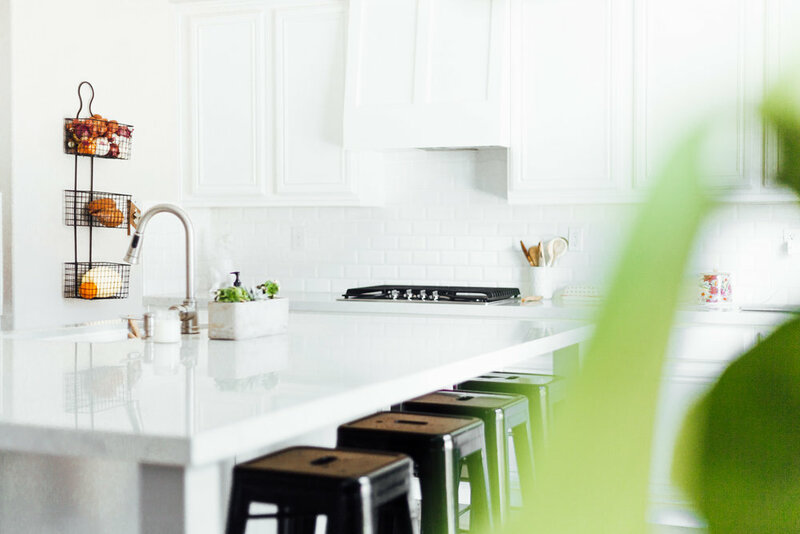 I think a lot of people assume that because I help other mothers simplify their lives and homes so they can do it all easier, that I do it all in my own life. I don’t and I don’t want you to think otherwise. I have a housekeeping team that comes every week. I have a personal assistant who runs basic errands for me. I have a team of people who are full-time contractors who help me run my business. I don’t do it all. There’s absolutely no freaking way I could. I think I’ve been pretty honest about that, but, if you’ve been thinking that stop. And if you’ve been trying to do it all on your own, get you some help, mama! There’s no shame in the delegating game. 5. I’m a businesswoman and I love that side of what I do. Not to burst your bubble but I don’t want to talk about mom stuff all the time. Don’t get me wrong, I am so passionate about my mission to help moms lighten their loads but I am also super passionate about entrepreneurship and running a business. I would rather talk about marketing than motherhood most of the time. I am passionate about branding, logging and creating courses. I love the thought of creating a life you love and making crazy, amazing revenue from a business that you start from home with almost no overhead. But I never really get to talk about those things. And lately I feel less joy talking about motherhood. I’m trying to figure out what that means and how or if I would bring in entrepreneurship. I don’t really know how that’s going to shake out and I feel weird about it but I just wanted to share with you that just like the seasons, I’m evolving as a person.. I never want to come across as perfect or as having it all together. I love you guys and I always, always want to connect with you. i want to get focused + inspired!